Muti-talented American movie and theater actor Christopher Walken has an estimated net worth of $35 million. 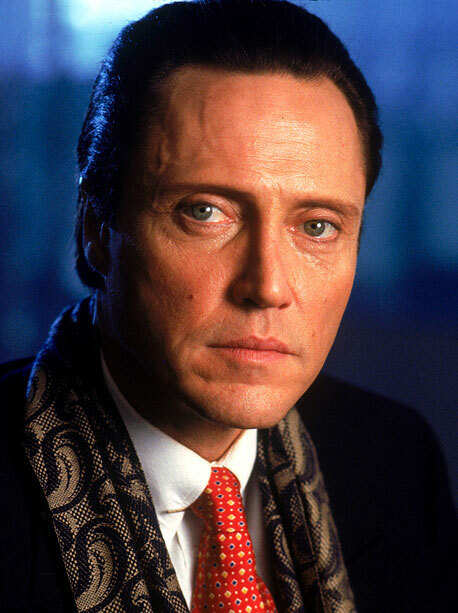 Walken achieved his net worth, as an actor in more than 100 films and television roles. His diverse movie career includes films such as Pulp Fiction, The Deer Hunter, Annie Hall, and Joe Dirt. Being born in the region of Astoria, Queens, New York, he worked many years in the television industry.